At Superior Collision & Paint our mission is to restore any vehicle back to its original condition in a timely manner with attention to quality and detail. We are guided by the following principles: honesty, service beyond customer's expectation, integrity, quality repairs, and treating others as we want to be treated. 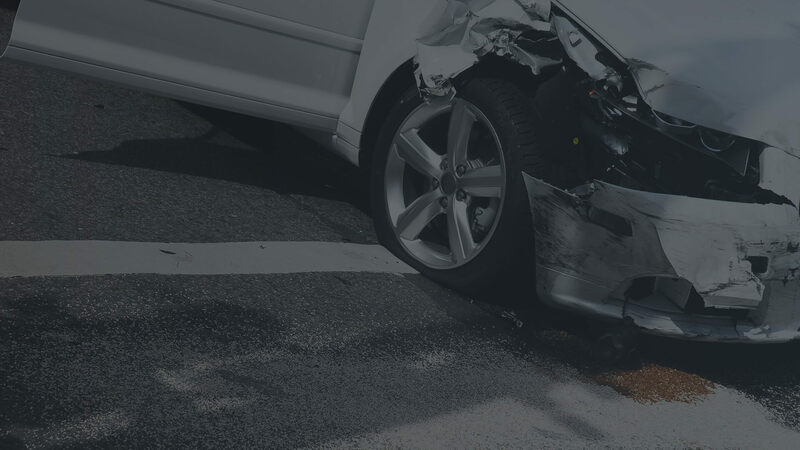 We pride ourselves on providing an efficient and reliable collision repair service that motorists have trusted for many years. For us, customer satisfaction is based on thirty-five years of experience. As our customer, you will receive the finest quality repairs available…guaranteed in writing. We are ready and willing to answer all your questions concerning the estimating or repair process. Our professional staff will assist you with the insurance claims process. 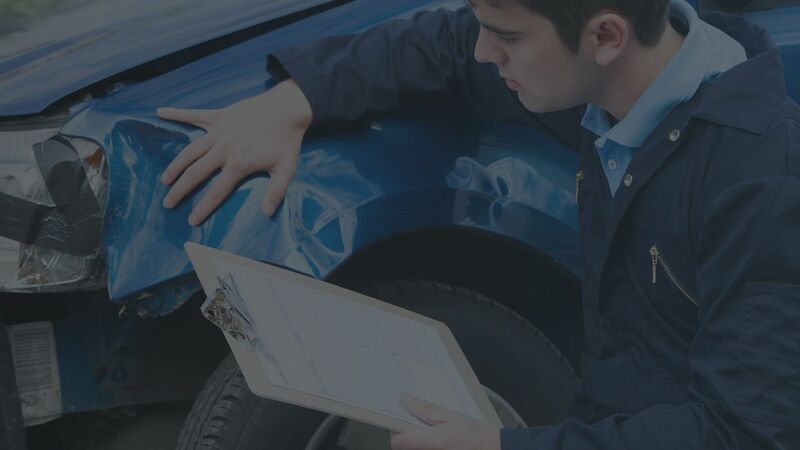 Their training assures you of quality repairs placing your satisfaction first. Our policies and standards are designed to provide prompt, competent, courteous and professionals service to you, our customer. As professionals, we strive to eliminate problems before, during and after the repairs are made. Our years of service, trained craftsmen who care, computerized paint matching and written warranty add up to your satisfaction. Your visit to our collision repair facility will be a positive experience; we continuously work toward that goal. All information provided is provided for information purposes only and does not constitute a legal contract between Superior Collision & Paint Inc and any person or entity unless otherwise specified. Information is subject to change without prior notice. Although every reasonable effort is made to present current and accurate information, LinkNow™ Media makes no guarantees of any kind.